Traffic is the bread and butter of every ecommerce store’s success; the more traffic you have, the more sales you’ll get! If you don’t have any traffic, you won’t be getting any sales. In order to achieve your goal revenue amount, you’re going to need to hit a certain amount of traffic. 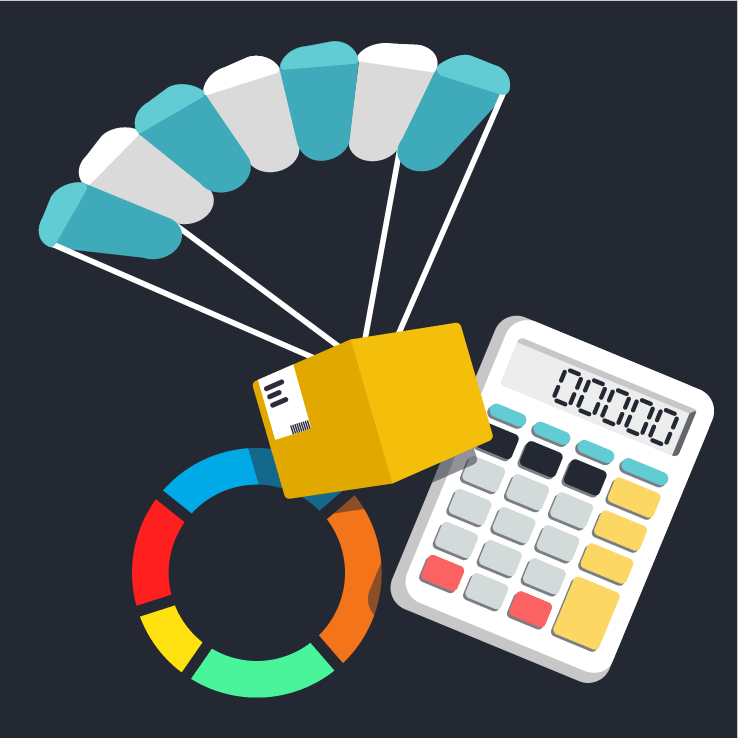 The Dropshipping Traffic Calculator tool calculates the amount of traffic you’ll need in order to earn your goal revenue, based on the average conversion rate for most ecommerce stores. All you have to do is enter in your target revenue amount and the number of days you want to achieve it by, and the Dropshipping Traffic Calculator will determine the exact amount of traffic you’ll need to reach in order to hit that goal. So, get started with the Dropshipping Traffic Calculator and see just how much traffic you’re going to have to generate to be making the sales you want to make!